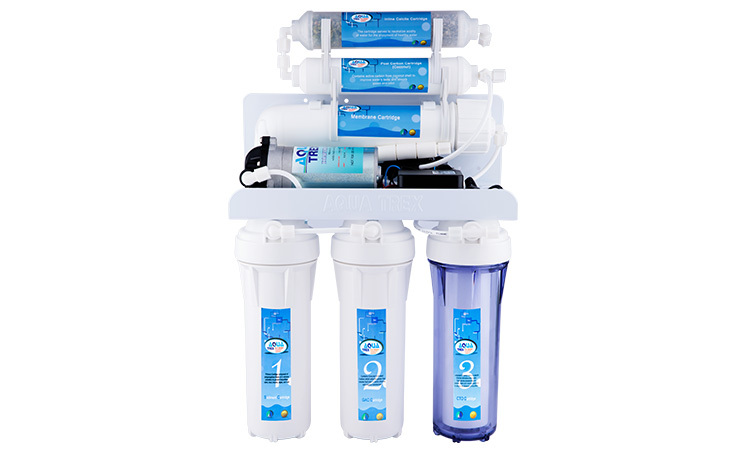 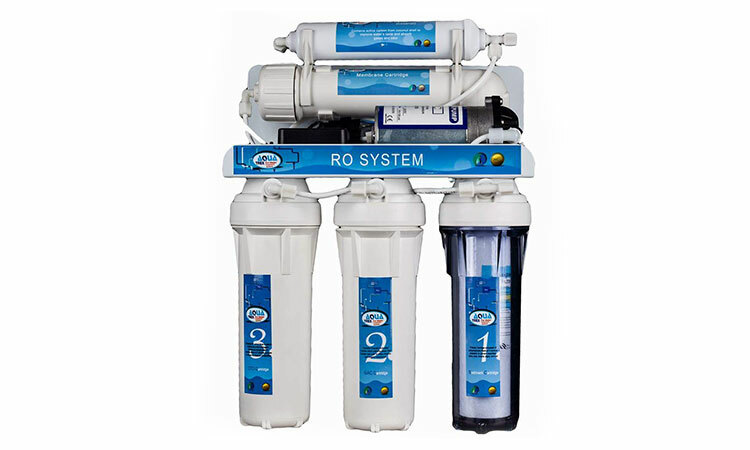 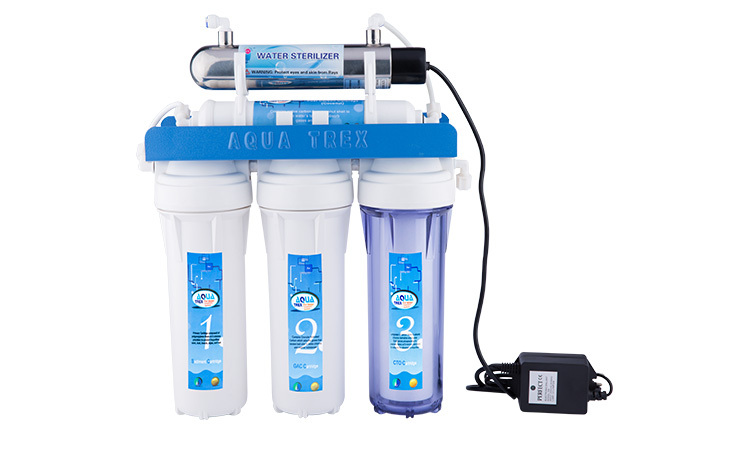 The 3 stages filters from AquaTrex which completely manufactured in Taiwan from high quality materials free of lead and cadmium. 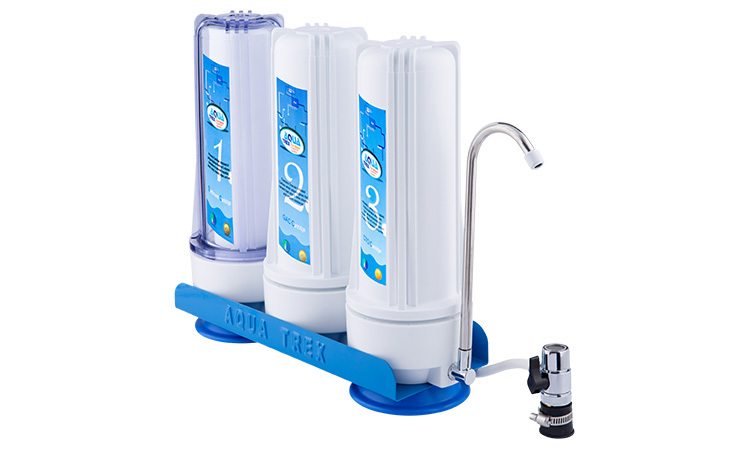 it is the best solution to drink a safe and pure water without dust, rust ,sand, insects, chlorine and gases . 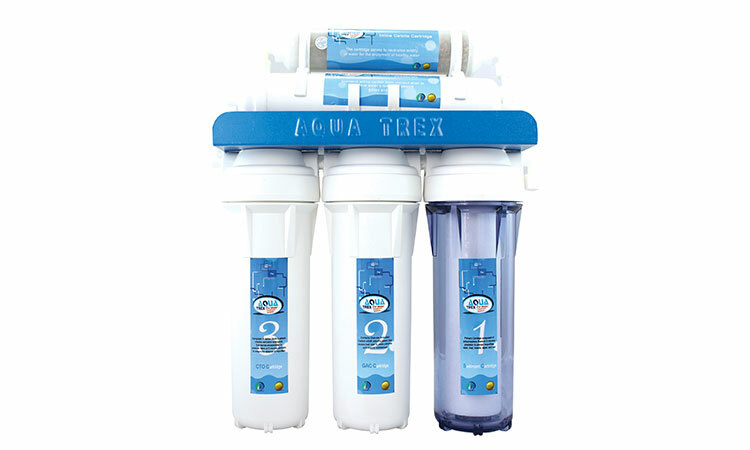 Second Stage:"GAC": Contains granular activated carbon which adsorbs gases that cause bad odor in water, chlorine and organic substances. 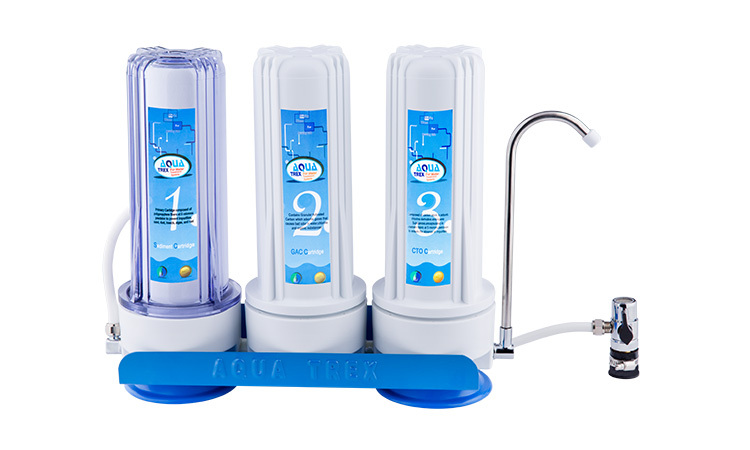 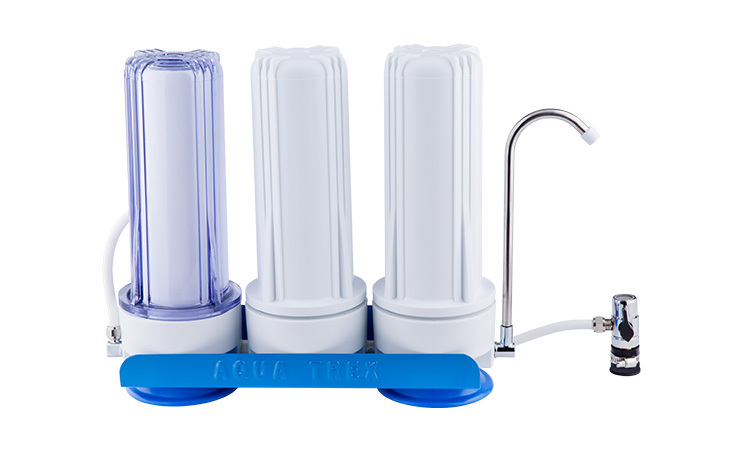 It is very easy for self-installation and it also comes with a faucet adapter to make it easy to switch between tap water and filtered water.